Look no further for a first-class property maintenance company that provides a 24/7 service for estate management companies and private residents alike. Rest assured that we can handle projects of all sizes, and deliver them at a good price. It’s never been easier to get quick fixes for your property. Residents, porters, and rental tenants should feel free to contact us directly when problems arise. We get all the necessary keys from your management company to make your life easier. Simply get in touch with us and we’ll take care of the rest. 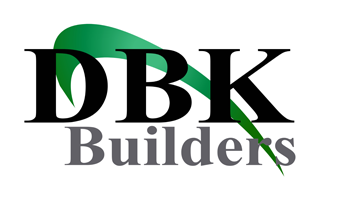 Contact DBK Building and Property Maintenance Ltd on 0208 3488 881 for speedy solutions to all your property maintenance needs in the London area.